What is this, you ask? That would be Meg’s E-Z Cheesy. 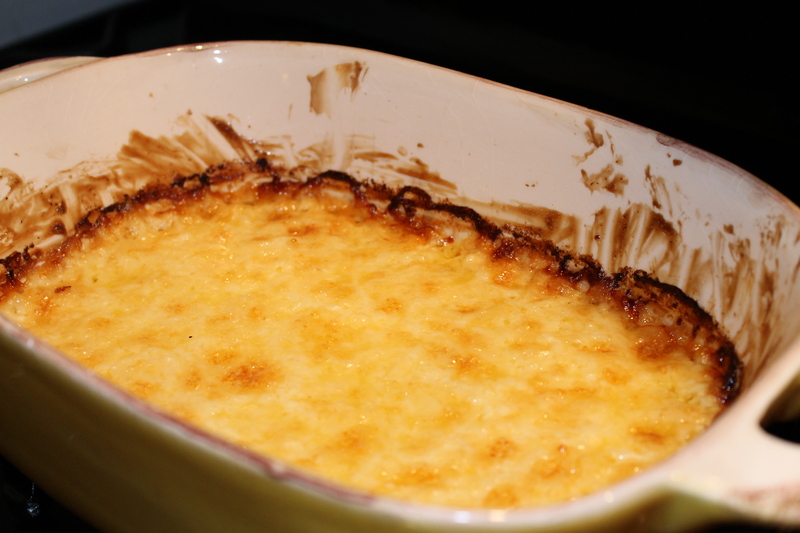 A 2:1 cheese to mayo dip that is simply heavenly. 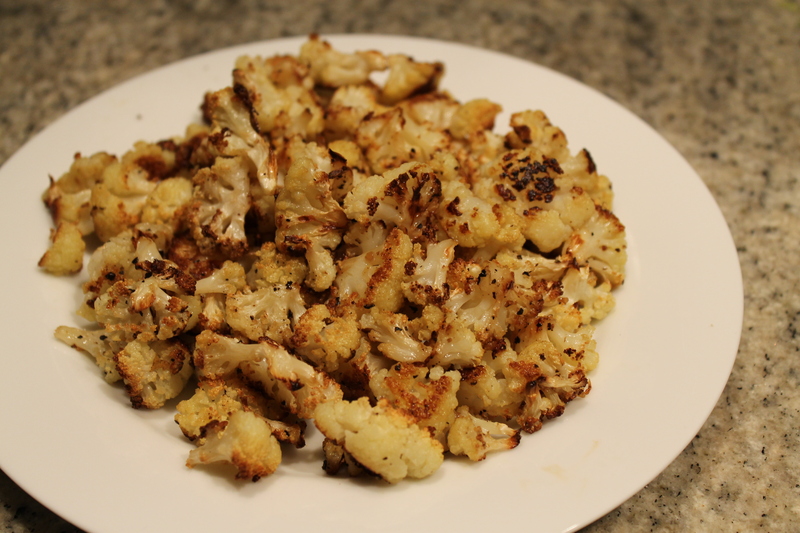 Mmm roasted cauliflower. And roasted veggies in general! They are so simple, quick, and outrageously flavorful. These cauliflower practically taste like french fries, it is insane! Tear the cauliflower up into small florets and spread them out evenly on a sheet pan. Drizzle with olive oil and season very generously with salt and pepper. Roast them for 30-40 minutes or until your desired level of crispness is achieved. A very happy 2012 to all! This entry was posted in Vices and tagged cauliflower, cheese dip, healthy, roasted vegetables, side dish. Bookmark the permalink.